You probably came across this term many time or at least 5:2. If not, you must be new to dieting. 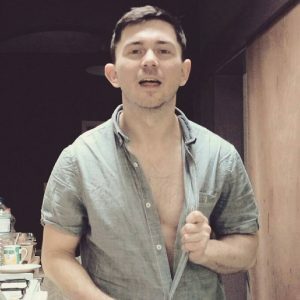 I decided to write post to give you all idea how to design first split and start fasting. 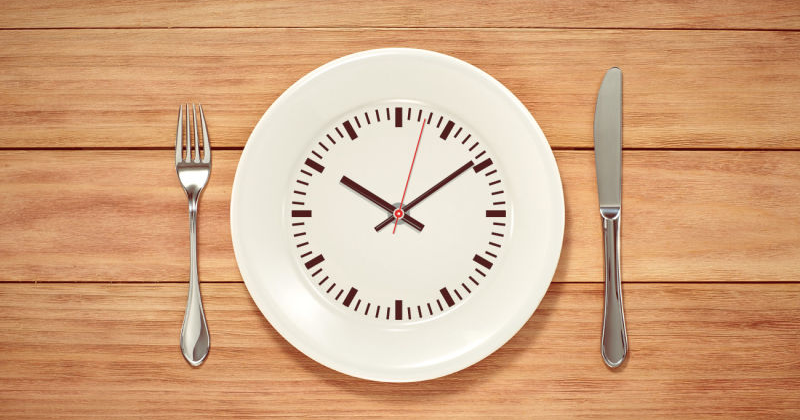 As I mentioned before 5:2 you must know there are many concepts of intermittent fasting and 5:2 is one of those. I’m talking today about 24h when you fast and eat in same windows every day. So is it diet at all? In my opionion no. It can generally be a lifestyle that can serve you for different goals: fat loss, callorie controller, not snacking commitment, bulking, eating less, eating more, healthy eating etc. Most of people use it as temporary fix for fatloss. How does it work? In nutshell you split 24h into 2 periods: fasting and eating. Best to adapt it to you lifestyle. So as example typical 12/12 split will be from 8am to 8pm eating and 8pm to 8am fasting. But let say you work from 6am so you normally having your breakfast 5am. In that case split need to be 5am-5pm. So how to start? Best if your first split devide 24h to halfs so 12/12. By fasting you need to understand completely zero callories. That means no snack, no nuts, no cellery sticks, not even milk to your tea or coffee, don’t have to mention sugar. In eating window you try to keep your meals as healthy as possible. Avoid sugars, increase proteins, loads of veg to give body nutritions after fasting period. How flexible it is? Very but try to keep length of windows fairly same. So if you commit 12/12 that what you do everyday. What if you going out? Let say you planning to drink or eat until midnight. Then you start your fasting as usual (let’s say 8pm), but at morning you postpone first meal to 12pm. It will make fasting 16h, but don’t worry you have next 12h for eating and drinking. Next day you start eating again at 12pm but finish at 8pm shortening eating window. Then you back to first meal at 8am and continue your regular split. Easy? Very. Try it. Let me know how you find this diet. I will definitely posting more about intermittent fasting so stay tuned. 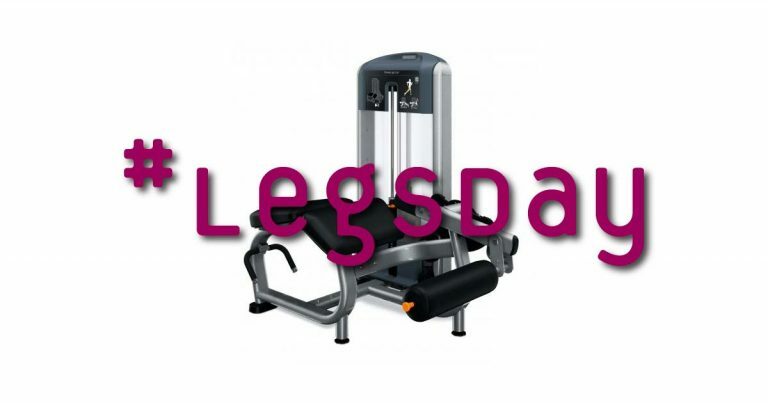 Hey, legs day is cool! 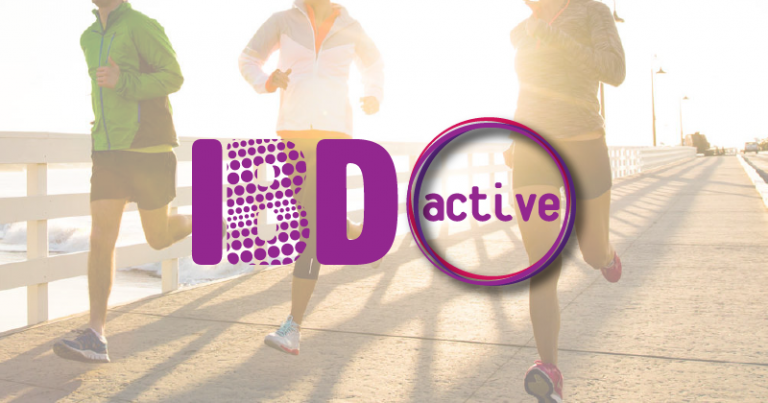 IBD Active – where and when?